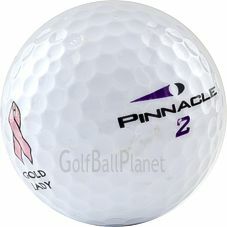 Pinnacle Lady golf balls provides distance while maintaining a soft feel around the putting greens. To give the ball a slower swing speed, it is made of a softer core. A benefit to all levels of lady golfers.